Natural gas is known for reducing emissions and fuel consumption. That’s on the usage side. On the extraction side, natural gas is associated with fracking — and that is not always a clean business without environmental risk. Fracking chemicals and wastewater fluid is often brought back to the surface and contains powerful chemicals as well as naturally occurring radioactive materials and metals not typically found above ground. 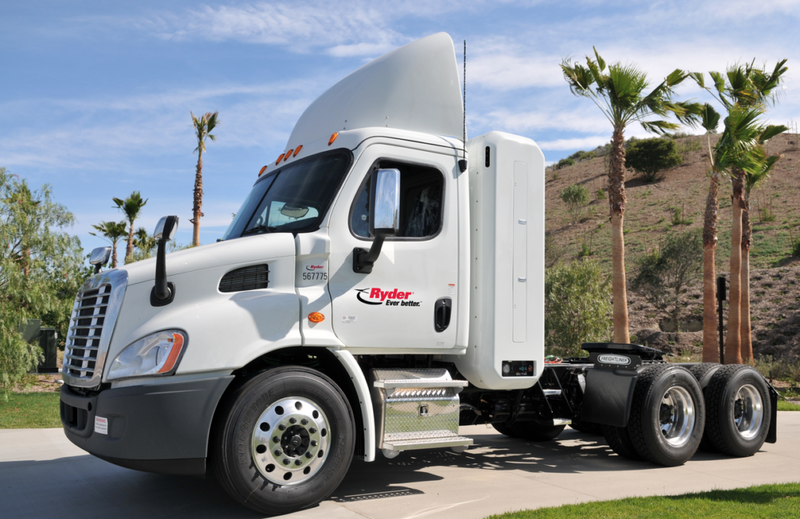 Beverage Container Recycler, UBCR, also announced today that it would be renewing its natural gas vehicle lease with Ryder for its entire truck fleet, becoming the first Ryder customer to transition from first generation NGVs to the latest available technology. Michigan-based beverage container recycling company UBCR has operated its Ryder NGV fleet for more than 7 million miles since 2011.